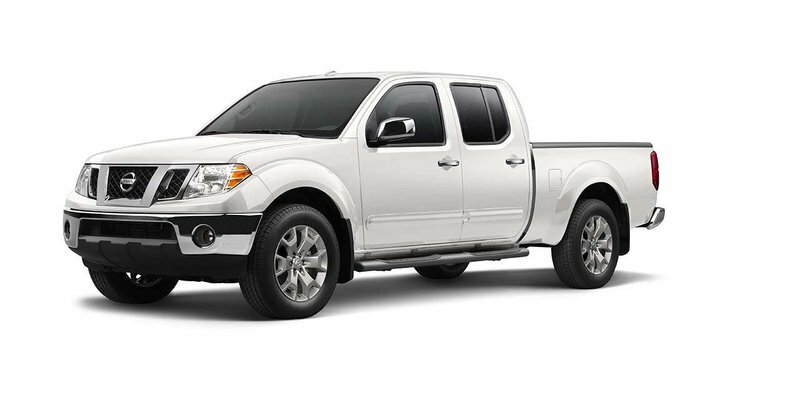 2019 Nissan Frontier Crew Cab PRO-4X 4X4 with Glacier White exterior and PRO-4X Interior! The PRO-4X model adds Roof rack crossbars, a Power sliding glass moonroof with tilt feature a Rockford Fosgate-powered audio system with ten speakers and more! Call or email our sales team today to view!